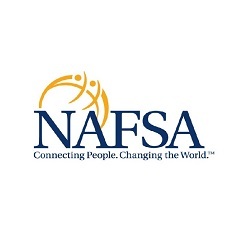 Feige Grundman and Drew Zeltner will be presenting “In the Crosshairs: Supporting Immigrant Students & Staff in the Current Administration” at the 2018 NAFSA Region VIII conference. Immigration has been subjected to intense scrutiny under the current Administration. With a new headline published daily, universities must stay abreast of the shifting landscape to be able to alleviate the fears and concerns of their international students and staff. The Administration is also taking aim at key programs and visas like H-1Bs, F-1 OPT/STEM OPT, and TNs. Executive Orders and shifting policies have changed the adjudicatory landscape without any changes to immigration law. This session will decipher fact from fake news and provide clear guidance on implementable immigration action plans for universities. For a full schedule and complete conference information, please click here.